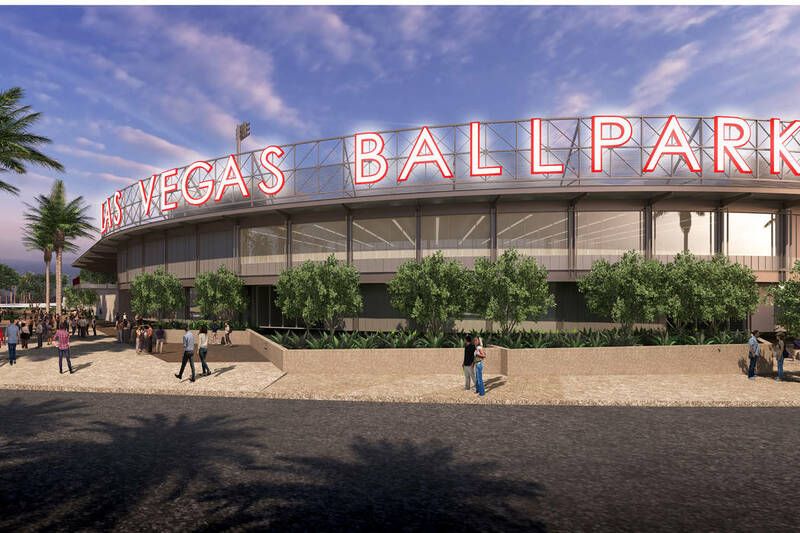 The 51s announced the Legacy Walk at Las Vegas Ballpark on Thursday, a commemorative brick program where fans can purchase a personalized brick to be placed in the front entrance at the new stadium in Summerlin. Pave your way into history on the #LVBallpark Legacy Walk with our brick program. The bricks went on sale to the public on Thursday starting at $145. The team will make a donation to Olive Crest for each brick sold. 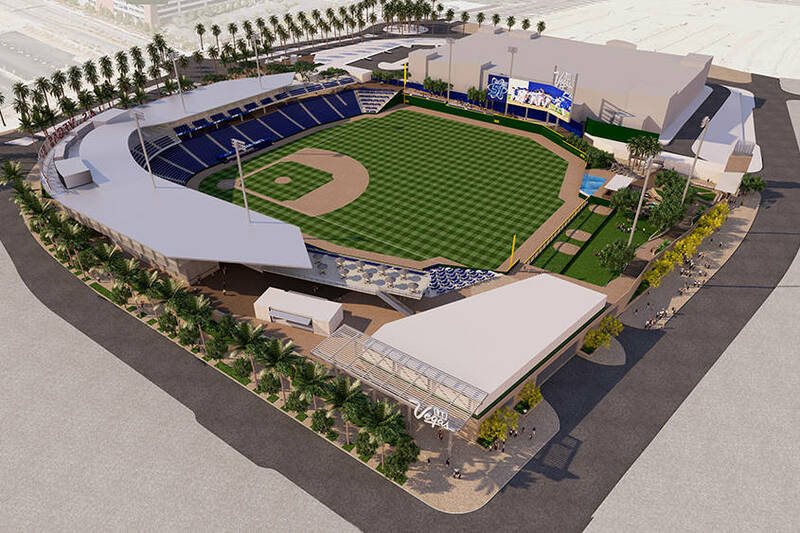 Fans can either buy bricks online on the team’s website, by calling 1-833-291-2621 or by visiting the Las Vegas Ballpark Sales Center located in Downtown Summerlin.